Keith Green is the name you can trust in roofing. Call us for the highest quality Portland roofing services. We are a roofing & construction company with a long-standing reputation for excellence in Portland, Oregon. If the business is the family, then one can expect the owner to know their craft very well. Keith Green grew up in a family of carpenters. The family interest evolved into a passion. 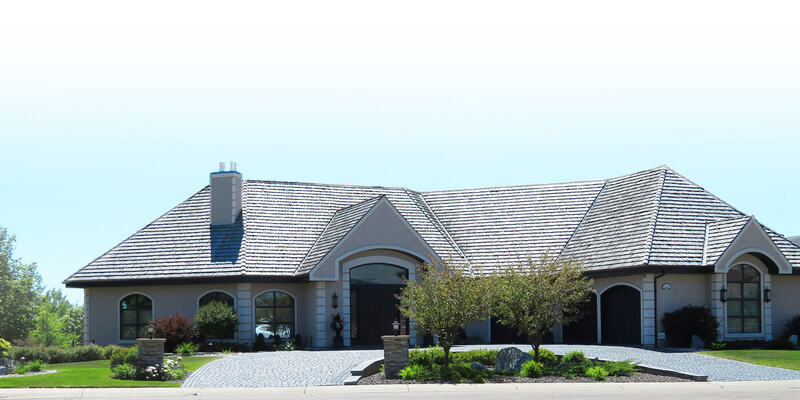 Establishing the business in 1993 in Cornelius, Oregon, Keith Green Construction continues to offer Portland roofing services to the Portland Metro Area and beyond. Short on time? Watch our quick video to find out more about our team, and why we’re the name you can trust in roofing and construction. Mr. Green, I really appreciate your good work and your reliable workers on your crew. I am happy to recommend you as a roofer, a home remodeler and window installer…work you have done for me was excellent. You exceeded my expectations DURING and AFTER the job. I expected to find debris from a job that size, but found not one nail, shake or splinter. With expensive maples and shrubs around my house, not to mention little feet running around, I’m impressed! Thanks for a great roofing job! We were especially pleased with the tidy appearance afterwards and the fact that you did the work right when you said you would! As contractors go, Keith fits into a separate category because of his honesty and his conscientious character. I am so happy with my new deck and all the extra effort you put into making it great. Friends were amazed I went away on vacation and trusted the job would be done right. I had every confidence and trust in the roofer and not feel taken advantage of. Never once had a worry–and it was done right! It was a pleasure having our rental home re-roofed by real professionals. We greatly appreciate how Juan and his crew worked to salvage the aluminum roof and cleaned everything up by the end of the day. The workers were even singing–how great is that! Just wanted to say thank you to you and your crew. They did everything we asked and then some in pretty nasty conditions. They survived torrential downpours, wind,mud and a scary dog while keeping it nice and dry inside and cleaning up the yard daily. Each of you made this difficult job better! Unbelievable! I was even able to save the wallpaper in the bath room! Jim did such a good job seeing everything was done right. Thank you.